Trench cutter separation units or AVN Machines separation units they are different application area of the mud separation in nowadays, but they share a common point, that they all belong to the recycling and cleaning management of the slurry in projections. Trench cutter separation units or AVN Machines separation units are widely used all over the world. The main use of this kind of treatment method is for the purpose of clearing all the solid waste and impurities from the water and making it reusable. In slurry treatment method, shield method is used for the purpose of construction of the tunnel in which the water will be passed. The water which will consists of all the impurities and semi-fluid waste will then be properly treated to provide the user with a refined product. There are many different processes which are required for the purpose of AVN Machines separation units or trench cutter separation units. 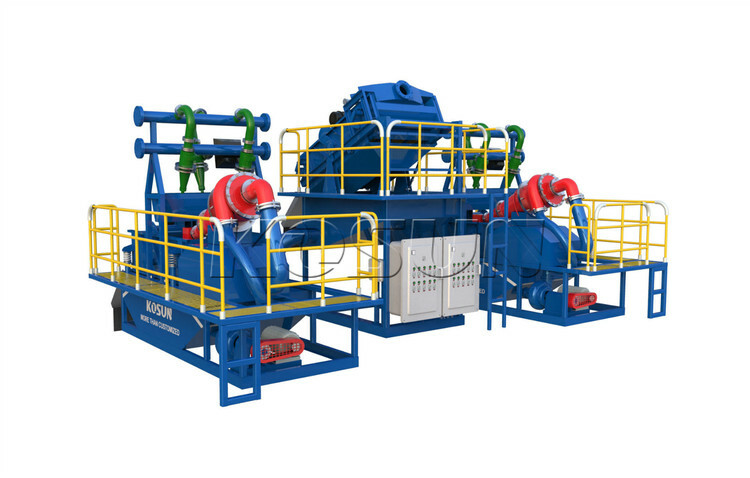 One of the process which is required for slurry treatment is use of vibrating screen. Vibrating screen which make sure that the water will get dehydrated and all the solid waste which is mostly in the form of mud will get separated from the water. 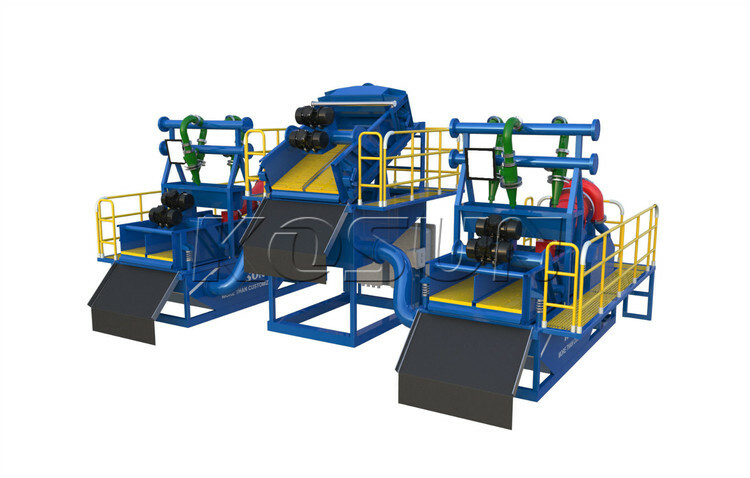 Next equipment which is used for the purpose of Slurry Treatment is filter press. In this equipment the mud which is obtained will be pressurized and dehydrated so that the solid and liquid waste can be separated. Next important element in the AVN Machines separation units or trench cutter separation units is the agitating tank. This tank consists of all the mud which get produced during the process of construction with the help of agitator. The agitator in the tank prevents any kind of deposition of solids. ensuring that you get best quality water. Trench Cutter, also known as double-wheel milling machine, a continuous wall into the slot equipment. Because of its high technical content, expensive, into the tank with high efficiency, known as the pile of mechanical family “luxury”, Trench Cutter construction must be equipped with professional trench cutter TBM slurry separation system world famous brands are Germany Bao, Italy Casa, soil and so on.. The underground continuous wall is usually used as a temporary or permanent retaining wall during construction of the foundation pit, and sometimes as a structure for bearing loads. Since the 1980s, the underground wall technology has been introduced into China’s construction industry and has so far been widely used in basic engineering. Trench Cutter Slurry Separation System ,At present, domestic equipment for underground continuous wall construction are: hydraulic grapple and multi-axis rig, etc., these devices are able to better meet the soft ground conditions to even the wall construction requirements, but in the rock Or in the formation of some powerless. From the geological structure of our country and the construction conditions of the project under construction, the two-wheel milling with Trench Cutter Slurry Separation System is basically applicable to 80% foundation pit maintenance project, especially in complex formation conditions, construction efficiency is far superior to hydraulic Grazing, election round milling greatly expanded the application of underground wall technology applications. CSM is an innovative deep mixing method (see below). This process is derived from the German company’s double-cutting milling technology, is the combination of existing hydraulic milling machine and deep mixing technology for innovative geotechnical engineering construction of new technologies. Trench Cutter Slurry Separation System through the construction site in situ soil and cement slurry for mixing, can be used for cut-off walls, retaining walls, foundation reinforcement and other projects. Compared with other deep mixing process, CSM method is more adaptable to the formation, can cut hard layer.